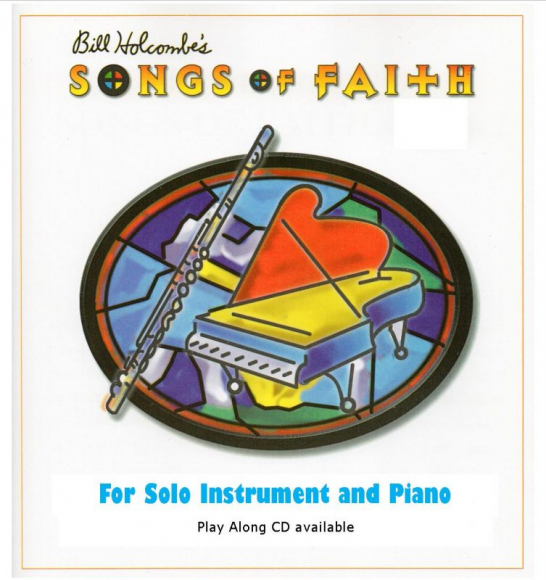 Here is a beautiful selection of inspiring hymn tunes for solo instrument and piano. These are full arrangements -- not just the typical transcriptions. These are perfect for a variety of sacred occasions and are a valuable, stirring addition to your repetoire.